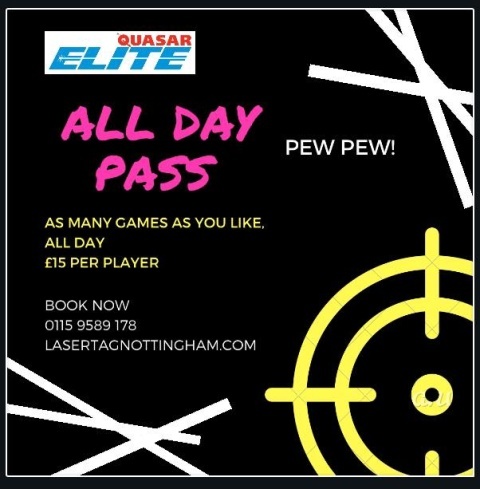 Quasar Elite Nottingham hasn't added an introduction yet. NEW DAY PASS - £15.00 All-Day! 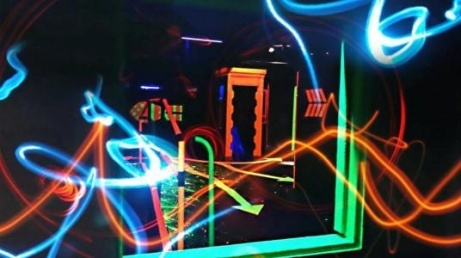 We’re welcoming Confetti students to the city: Student Special - 2 games for £8! 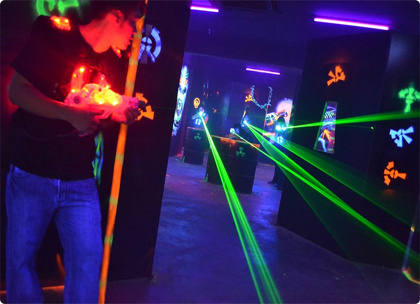 Adult Groups - Try team building at Quazar Elite! 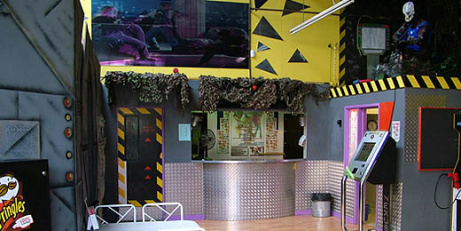 STUDENTS - £7.50 for two games Mon-Fri!